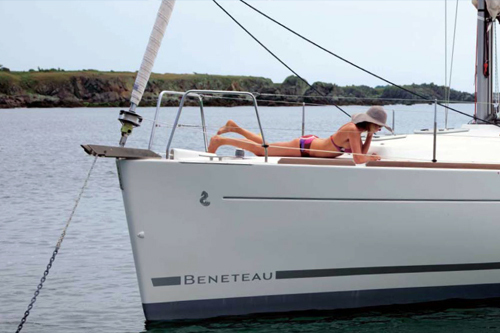 Throughout its 9.99m length, the Océanis 34 enjoys a marvellously well-balanced hull with stretched, elegant lines for the thrill of sailing in all weathers. 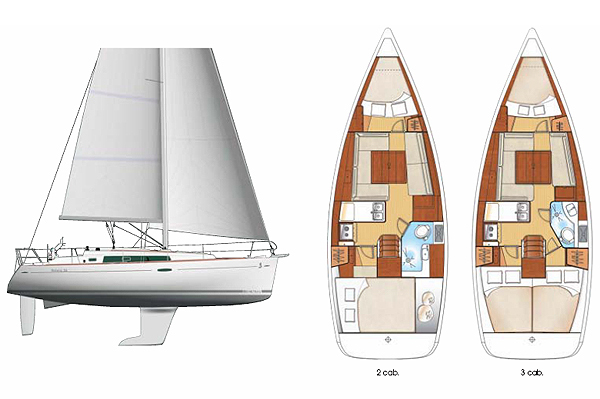 Designed with all types of crew in mind, it gives cockpit and deck ergonomics that allow easy handling and moving around in maximum safety. 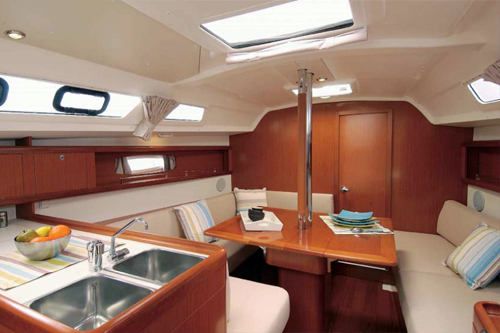 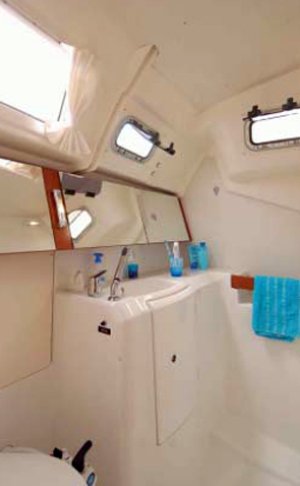 Whether for families or friends, on deck or down below, the Océanis 34 gives more than its due to shared moments: wide cockpit; galley designed for concocting great food; spacious, light and comfortable saloon. 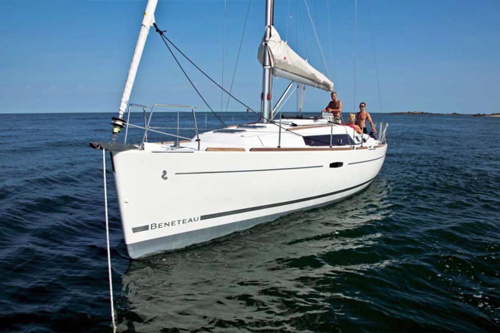 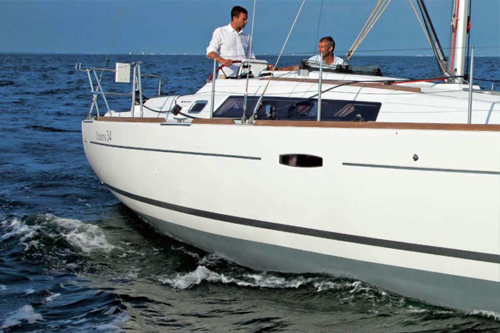 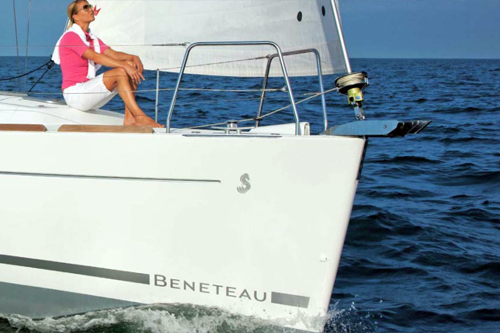 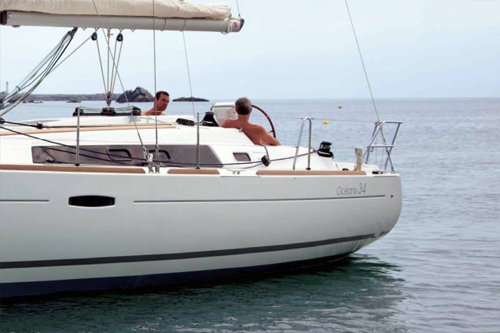 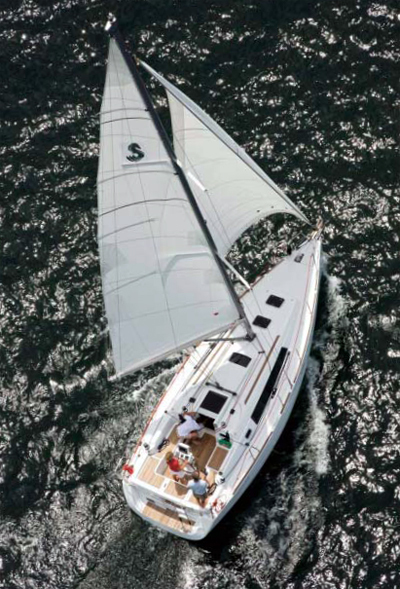 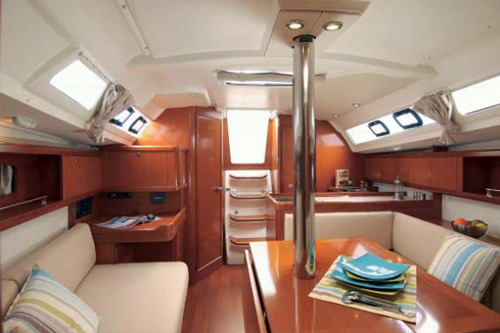 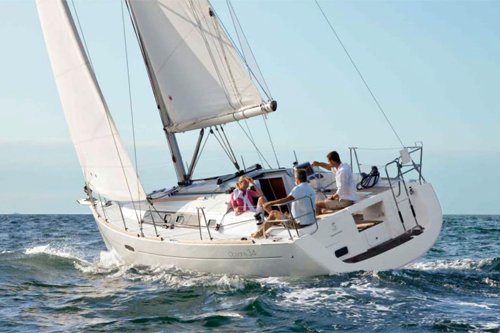 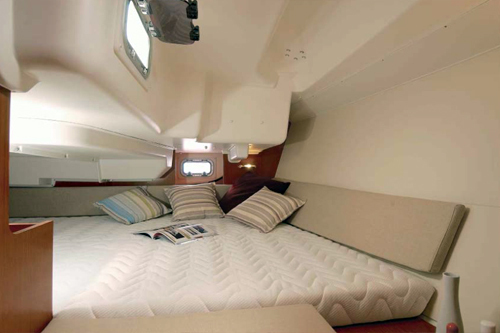 The Oceanis 34 is available in 2 or 3 cabin versions.